It is the time of the year when Department of Pesticide Regulation (DPR) licenses need to be renewed. I usually have enough continuing education hours to renew, but this year I fell short. 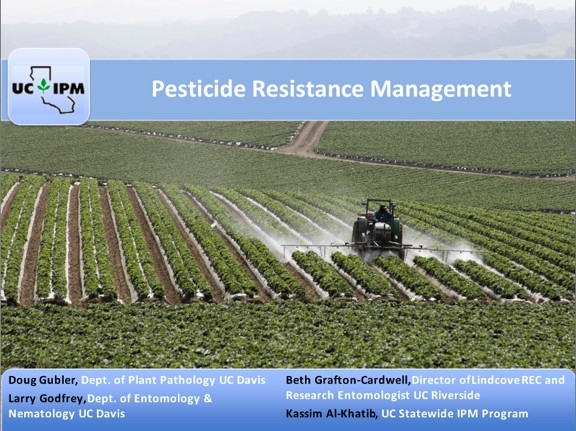 A few days ago, I took the new "Pesticide Resistance" online course offered by UC IPM. It is a narrated presentation put together by people with lots of field experience. The course describes the mechanisms of resistance in pathogens, insects, and weeds and discusses ways to manage resistance. It is not specific to rice, but very applicable to the rice system. The online course is divided into three narrated presentations followed by a final test for each section. This course has been approved for 2 continuing education units in the “Other” category from DPR. The Weed program at the Rice Experiment Station (RES) in Biggs conducts herbicide resistance testing for the major rice herbicides used in California. This information helps growers improve their weed control programs if resistance is confirmed, and also helps the rice industry as a whole to keep track of resistance issues. 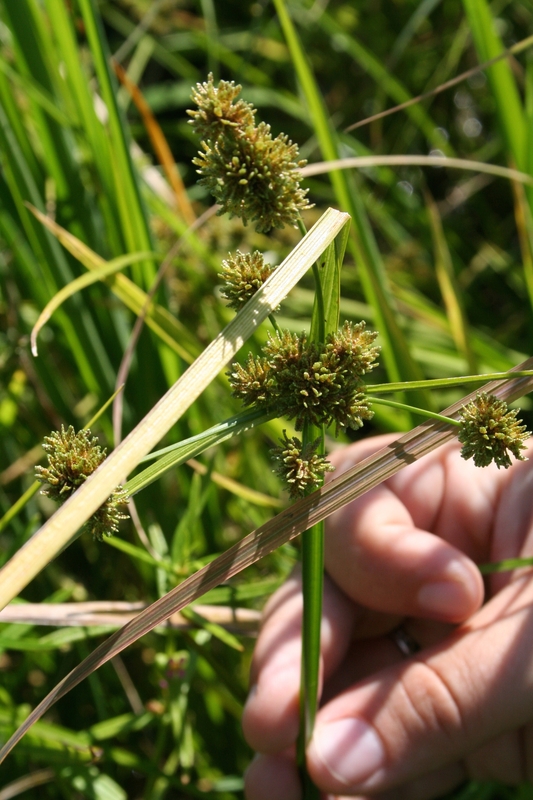 Sprangletop and smallflower umbrella sedge seeds are the first weed seeds to mature. If you suspect herbicide resistance, bring seeds of these weeds to the RES to be tested, together with the Resistant Weed Testing form available here. Follow the guidelines below to ensure that enough seed of the right species is collected. Later in the year we'll update these guidelines to include ricefield bulrush and watergrass. Don't wait until harvest to collect seed. By then, most weeds have shattered their seeds. If you collect after harvest, you'll probably be collecting seeds from weeds growing around the field that may not be the correct species. 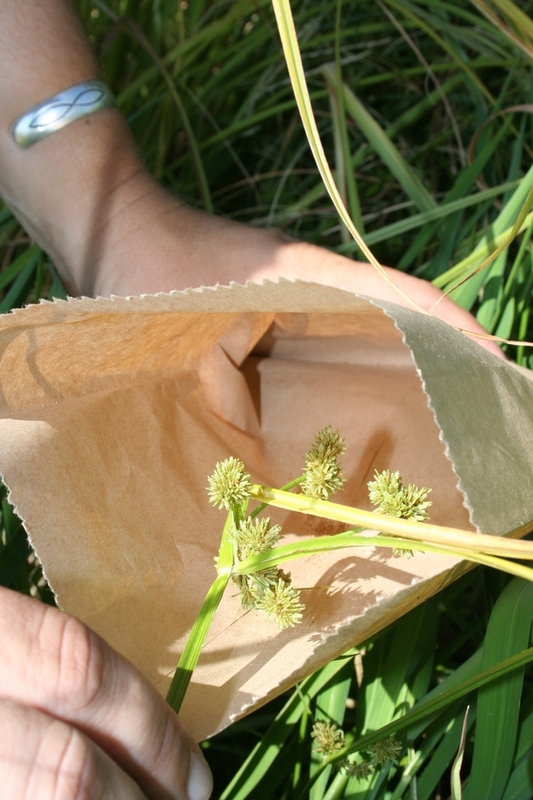 Collect seed when they are mature and dislodge easily from the seedhead. 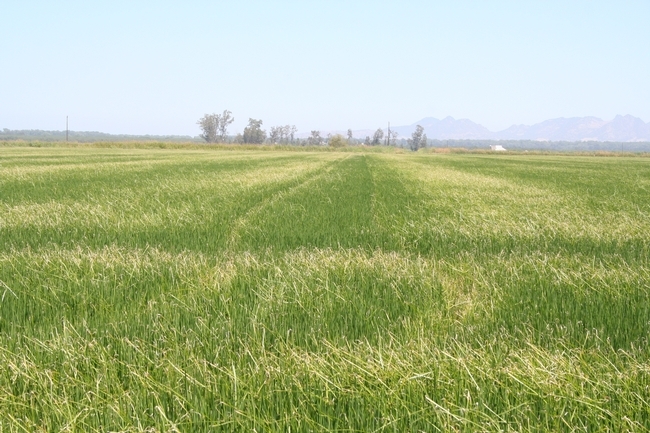 In general, sprangletop matures the earliest, between rice PI and heading. Early watergrass, barnyardgrass, smallflower umbrella sedge, and ricefield bulrush follow, between rice heading and maturity. Late watergrass is the last weed to mature. Collect seed from areas of the field where you are certain the herbicide application in question was appropriate. Avoid field borders, tractor tire tracks, skips or areas where you suspect the herbicide was not sprayed correctly. Collect seed from several areas of the field. Usually, when herbicide resistance is the problem, weed growth will be distributed uniformly across the field and not just in one “hot spot”. Collect seeds, not seedheads. Take the seedhead and gently shake it inside a paper bag. Seeds that shatter are mature and will readily germinate. If seedheads are collected, seeds might not be mature or might have shattered already. Collect enough seed. In order to have conclusive results, several replications of the herbicide resistance testing are needed. When not enough seed is provided, replications may not be possible. For small sized seed weed species such as sprangletop, smallflower or sedge, collect seeds from at least 20 mature seedheads. 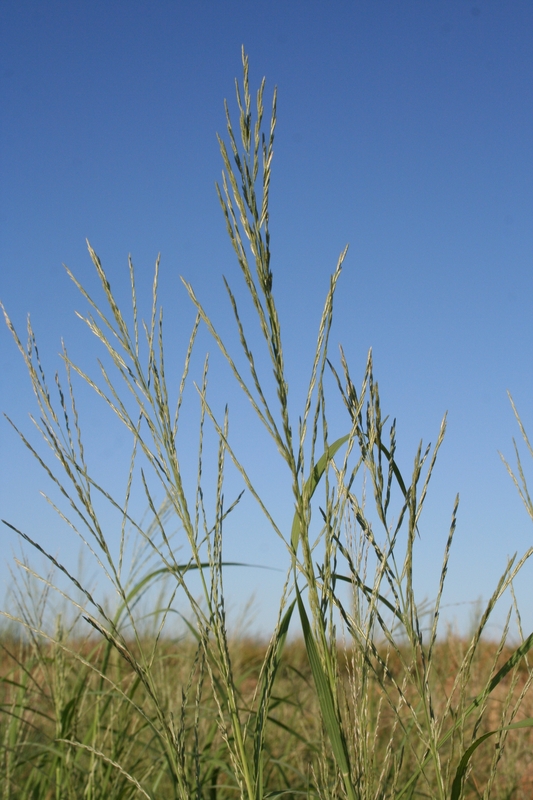 For barnyardgrass, early and late watergrass, collect from at least 30 mature seedheads. Monitor seed development. If seeds are not dislodging during collection, they are probably still immature. Return in 2 or 3 days and try again. Sprangletop seeds shatter easily. Mature seedheads that have shattered their seeds will look dry, while seedheads with immature seeds will look green. Seedheads with mature seeds will have a thicker appearance than empty seedheads. 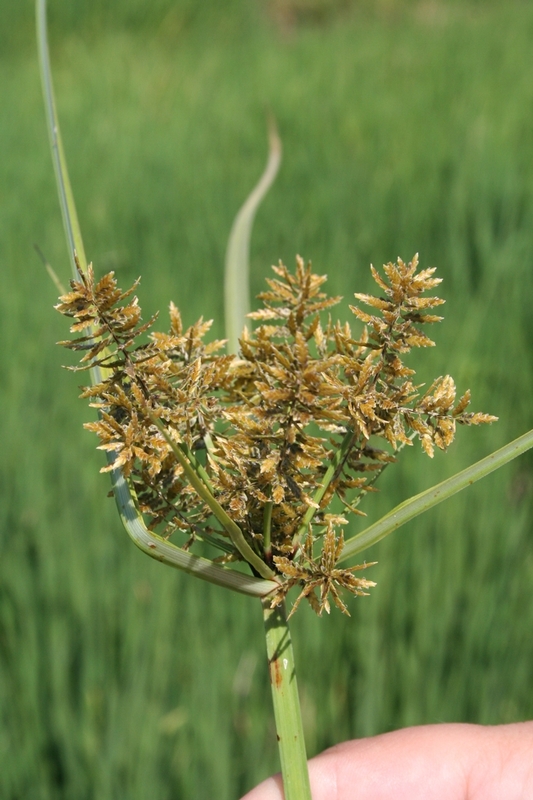 There are two sedge species similar to smallflower. Whitemargined flatsedge (Cyperus flavicomus) and ricefield flatsedge (Cyperus iria) grow in field borders and shallow areas in the field. Be careful not to confuse them with smallflower. Last year, resistance to the herbicide propanil was confirmed in populations of smallflower umbrella sedge and ricefield bulrush. 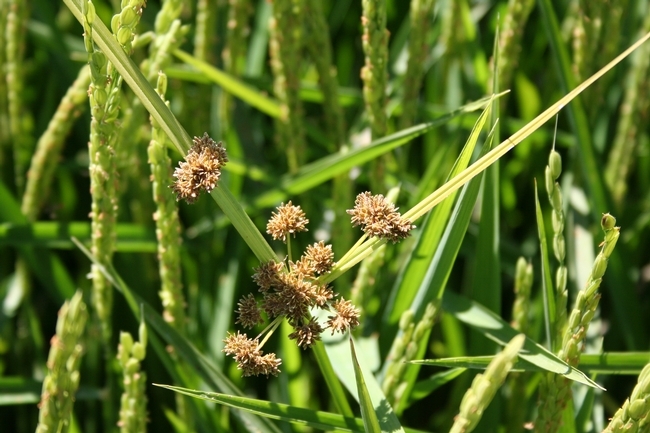 Considering that propanil is a common “clean up” herbicide, used in almost 400,000 rice acres every year, propanil resistant sedges are a significant threat to the rice industry. 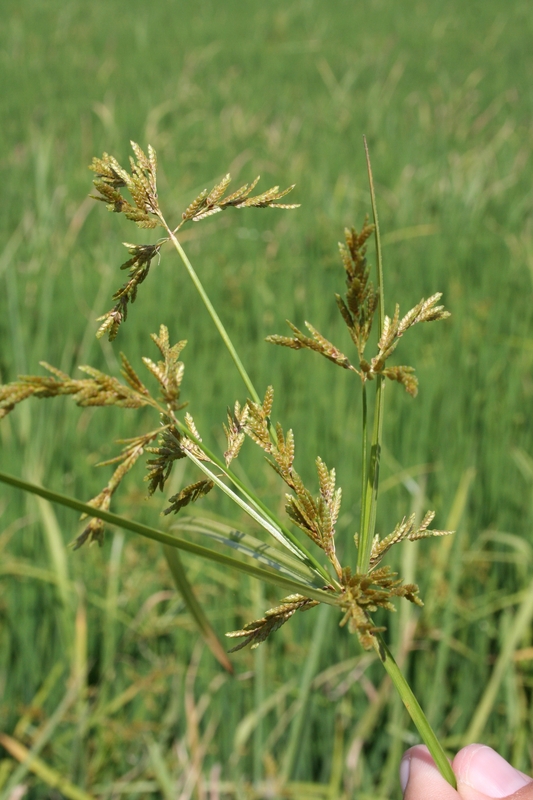 To make matters worse, populations of these propanil resistant sedges were also found to be resistant or partially resistant to several ALS-inhibiting herbicides (Londax, Sandea and Granite). Twenty to 45 days after seeding, to the foliage of exposed weeds at a rate of 4 oz/a. Additionally, the herbicides Bolero and Abolish used at standard rates and timings also control propanil and ALS-resistant smallflower umbrella sedge. 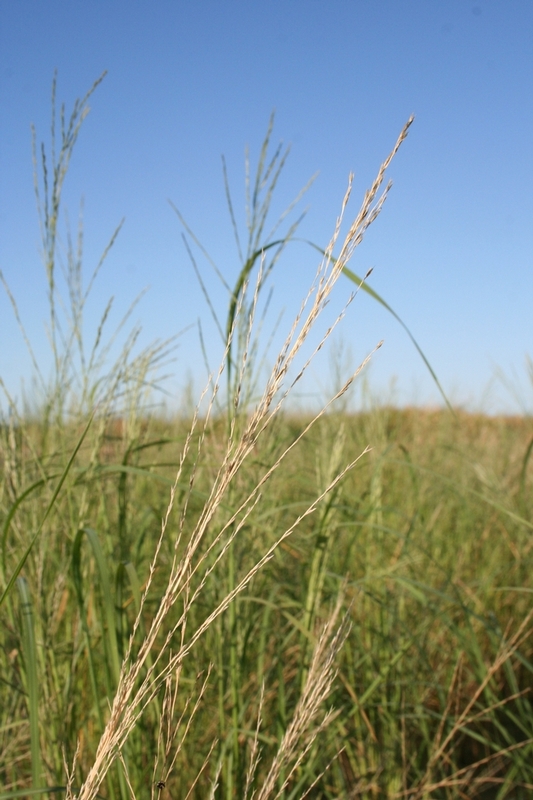 Other herbicides will need to be used to control the whole spectrum of weeds present. For example, programs could include an early application of Shark H2O followed by Regiment or propanil; Cerano or Bolero can be followed by a later application of Shark H2O to control escapes. Remember to read and follow the label. When dealing with herbicide resistant weed populations, do your best to control all weed escapes and late season flushes. Harvest infested checks last, so your equipment does not spread seeds of resistant weeds to uninfested checks. Avoid repeated use of herbicides with the same mode of action. Use different modes of action in mixtures and sequences. Use label rates and avoid low rates. If you suspect propanil resistance, collect mature sedge seeds in problem fields and bring them to the Rice Experiment Station, where they will be tested during the winter. Control failures are not necessarily due to resistance, but can be caused by application problems such as incorrect timing, dosification errors, mixture incompatibilities, etc. Propanil was applied too late. The older the weeds, the harder they are to kill. The rice canopy was large and shielded the weed during the application. Water level was too high and weeds were not exposed. Incompatibilities in the tank mix. 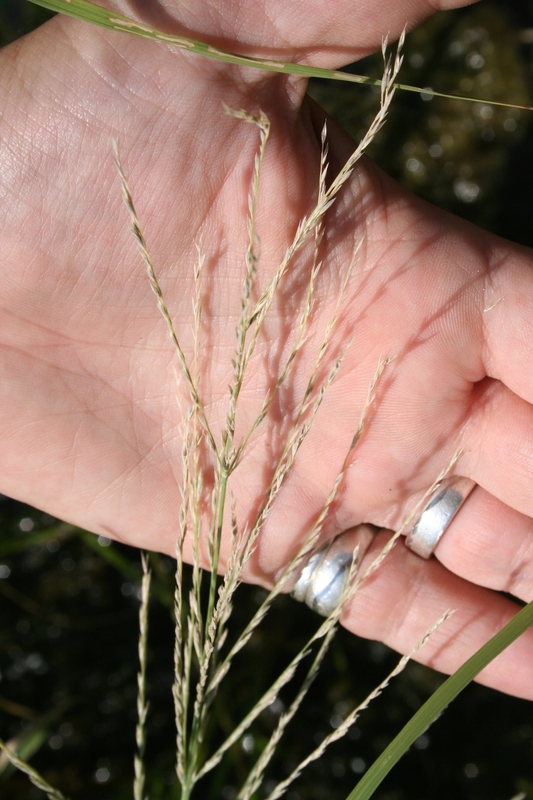 If you suspect you have propanil-resistant sedge in your field, the UC Rice Weed Project can test seed from the suspected weeds and confirm or rule out resistance. 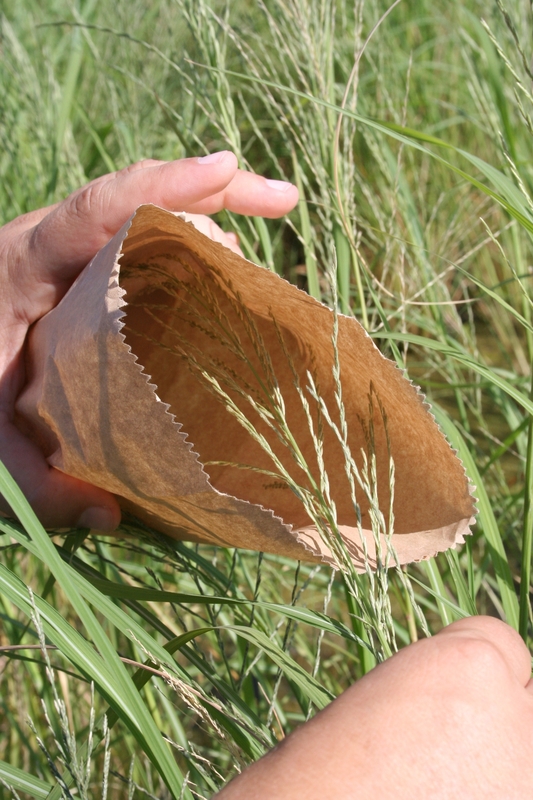 Collect a seed sample, fill out the Resistant Weed Seed Testing form (download it here), and send or drop off the sample at the Rice Experiment Station in Biggs. The testing is conducted early in the spring and the results made available to you ahead of seeding.